Many Dave Ramsey fans follow his advice about only investing in mutual funds. For certain individuals, it may not be bad investment advice. But is it the best investment for everyone? You can decide for yourself, with some revealing information that Dave may not always make clear about mutual funds as investment vehicles. Most people are familiar with Dave Ramsey, the anointed financial guru that has built an empire upon espousing common sense financial advice. I’ll concede that most of what he teaches is based upon sound financial principles. He has a cookie cutter system of foundational stepping stones towards financial freedom. Based on discipline and prudence, these are great lessons to learn. I also believe these lessons can be built upon. 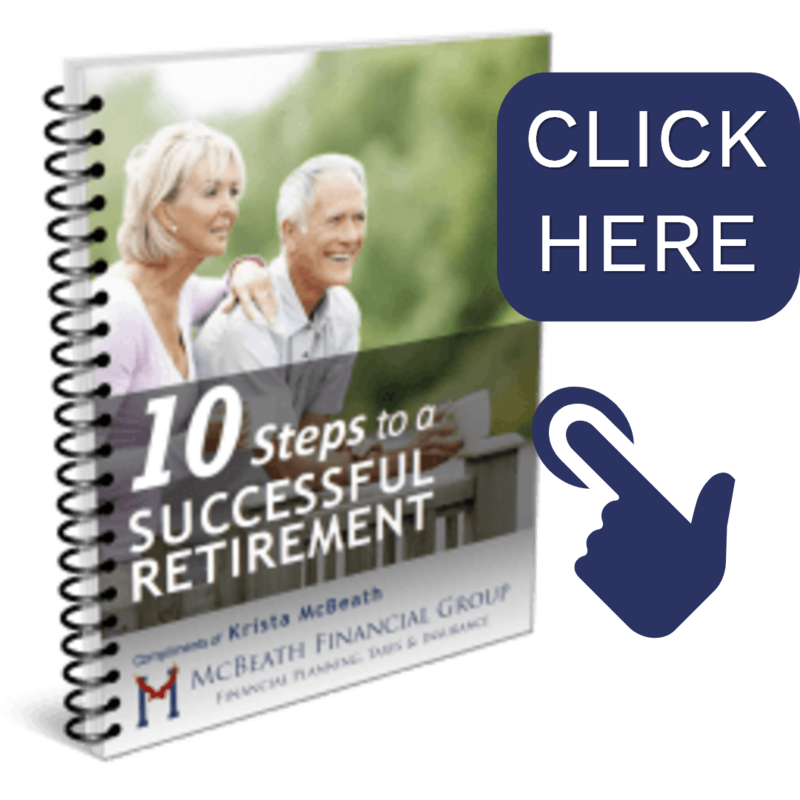 At some point, it makes sense to move towards more complex and more effective strategies for wealth building and preparing for retirement. While Dave is great at helping the masses with those first stepping stones, there comes a time when a more individualized approach is important. That’s where I come in. While I agree mutual funds may have a place for the new investor, Dave paints a picture with very broad strokes. When I help prepare a financial plan, I’m working with more sophisticated investors that have accumulated greater wealth and are seeking a solid retirement plan. In my opinion, mutual funds are often not the best way to achieve my client’s goals. Here I’d like to reveal some facts about mutual funds, so you can decide for yourself if they make sense for your investment portfolio. Expenses – I often find people aren’t aware of the various expenses that are associated with mutual funds. Front- End Loads (Upfront Sales Charges): With mutual funds, there are usually load fees that range from 2-8.50% of the amount invested. This is an upfront fee that is deducted from your initial investment. This fee is usually used to compensate your investment professional for their services. (EXAMPLE: On a $100,000 investment, a 5.75% sales charge would equal $5,750, making your initial investment $94,250). Annual Fund Operating Expenses: Annual fund operating expenses pay for the ongoing costs of running a fund and other services. These expenses also are broken down into certain categories, including those described below. Management Fee: This is an ongoing fee that is deducted from the total assets of the fund. This is in addition to any fees that may be charged for assets within the fund. The expense ratio fee is typically .5% to 1%, but can be as high as 2.5% annually. 12b-1 fee: This is the ongoing marketing or distribution expense. This fee can be up to 1% of funds net assets per year. It is used to pay for marketing and distribution expenses, such as compensating sales professionals. Back-End Load (Sales Charges When You Sell): This is a percentage that is deducted from any shares that are sold. This usually ranges from 2-8%. This fee, known as a “deferred sales charge,” is an alternative way to compensate financial professionals for their services. It is often difficult for investors to discern the actual amount of fees and expenses paid with mutual funds. It’s my common practice to uncover these fees during the planning process. More times than not, they are surprised by what we find. Tax Consequences – A critical component to wealth management is the tax strategy. I’m not only a financial planner, but I am a tax advisor, holding a preparer tax identification number (PTIN) with the IRS. During my years of preparing returns, I’ve often had clients that were shocked and upset they were paying capital gains taxes on a mutual fund that actually lost value that year! Also, this is beyond the control of the investor, because it can happen even if the investor didn’t sell any shares! That’s because with mutual funds, if the fund manager sells a holding for a gain within the fund, it generates capital gains that are passed on to the individual shareholders. This is independent of the value of the overall mutual fund. This makes it very difficult to control tax liabilities with investments outside of qualified retirement accounts. As a side-note, I find it interesting that the parties who actually sell the mutual funds are forced to disclose it’s financial advisors and employees cannot offer tax advice. Just read the fine print at the bottom of a statement for confirmation of this. Forced Redemption – Mutual Funds often are forced to sell when the market is down, and purchase when the market is up. Fund managers have cash reserve limitations, so they must buy and sell at the demands of the investors that buy and sell their shares, even if it’s poor timing. This buying high and selling low can hurt the performance of the overall fund. This can also lead to the tax consequences as stated above. Over-Diversification – Whereas diversification is seemingly a benefit for a new investor, the over-diversification nature of these investments lends itself to issues. 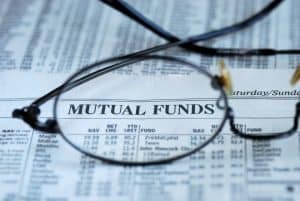 With mutual funds averaging over 150 holdings, the funds are so diverse, they can operate much like an Exchange Traded Fund (ETF) within the mutual fund’s classification. This over diversification not only prohibits taking advantage of individual stock opportunities, but it also limits the personalization of an individual’s personal financial goals. While mutual funds might have a place for some investors, there are many reasons why I would recommend different investment vehicles. I prefer using a professionally managed Exchange Traded Fund (ETF) portfolio to achieve the client’s specific goals. ETFs offer diversification like a mutual fund, are more tax efficient than a mutual fund, and often have lower fees. ETF’s can offer diversification in domestic equities, international equities, and fixed income. It’s imperative to make sure the portfolio is balanced for the client’s individualized risk tolerance. Finally, if the client wishes, we can balance out an entire portfolio and provide guaranteed retirement income annuity products intended to help clients to achieve their overall financial goals. Most of those products can be utilized with no expense to the client. I would encourage investors to do their own independent research from a variety of sources and seek the help of a financial professional. Ultimately, when it comes to investments, there’s no ‘one-size-fits-all’. Seek a relationship with a financial advisor who can provide nurturing and guidance for pursuing financial goals over the years leading up to retirement and for the many years after. McBeath Financial Group is registered as an investment advisor and only conducts business in states where it is properly registered or is excluded from registration requirements. Registration is not an endorsement of the firm by securities regulators and does not mean the advisor has achieved a specific level of skill or ability. Content should not be viewed as an offer to buy or sell any of the securities discussed or as legal or tax advice. All investment strategies have the potential for profit or loss. Asset allocation and diversification do not ensure or guarantee better performance and cannot eliminate the risk of investment losses. Insurance product guarantees are subject to the claims-paying ability of the issuing company. Insurance product guarantees are subject to the claims-paying ability of the issuing company.